calibro wrote: The problem is Matrix Restabilizer proc, mostly. Enable sound effects, but set your "Sound" volume low. The addons alert sound volume follows the "Master Volume", so it will still be normal volume. Btw, BigWigs also has excellent warnings for the seeds if you turn on "emphasize". You will get a countdown and the whole screen flashes. Topic: Cant get Ovale script to work. Re: Cant get Ovale script to work. thomasmgp wrote: Thanks that worked. Just one question how do I make it not tell me to turn auto attack on? I think I can understand to do that on my own lol. It indicates whether you are in melee range or not. Its not autoattack. I will give some feedback when I can. I'm going to do the dailies just to get the new bag patterns for LW and tailoring. They are going to be a gold mine if you get to them first. 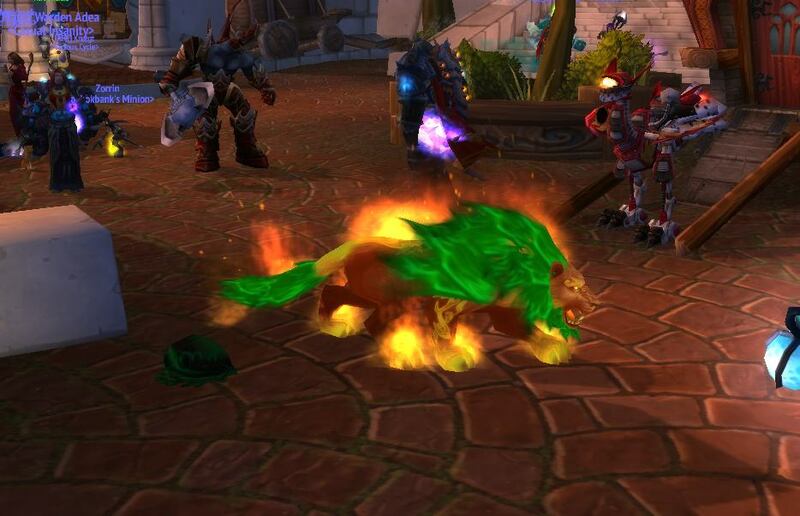 In any case, learning the positioning, phases and tricks for the new firelands encounters will be much more important for dps than reforging stats. mekell wrote: As far as glyph choices, are they staying the same in general (meaning Rip, Shred, TF)? Or has the berserk glyph moved up in value with the changes to berserk and the bonus? They buffed glyph of berserk from 5 sec to 10 sec, so the primary glyphs are now rip, shred and berserk. No competition. That really depends on what you will be tanking and what your gear level is. Topic: Made out like a Bandit. Re: Made out like a Bandit.